Has there ever been a season in life where you just wanted to give up? Have you ever had a time when you faith was so weak that you wanted to stop walking with the Lord? Kyle Idleman joins me to talk about not giving up and the importance of encouraging one another. 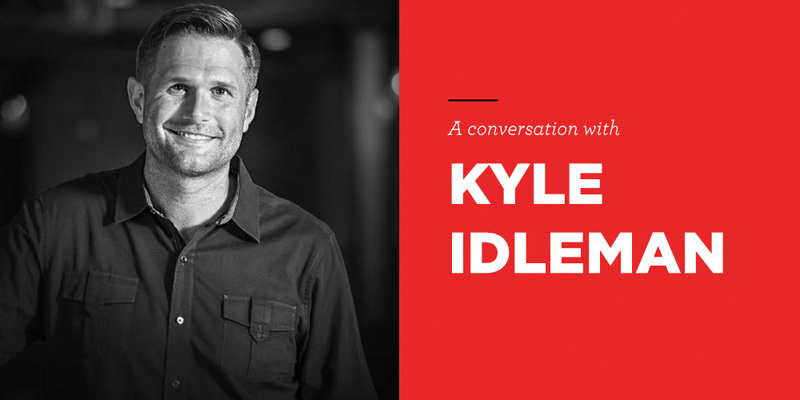 Kyle is a bestselling author and the teaching pastor at Southeast Christian Church in Louisville, Ky.